 The PackRyt® Bearing Sealing System is a unique stuffing box sealing arrangement that incorporates a bearing custom made to close tolerances for your application. This replaces outdated braided-packing-only configurations. 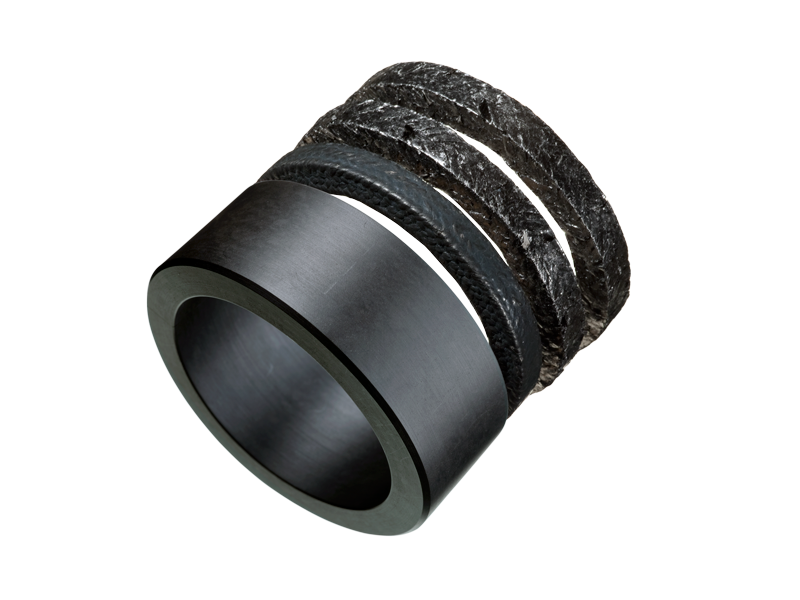 Our system brings shafts into concentricity and keeps them there, significantly increasing sealing reliability. Don't be fooled by copy-cats with inferior designs and materials. Split, pinned, drilled and tapped for easy installation and removal. Available as split bearing with lantern ring groove (Product Name: BLR).